2016 is the 100 year anniversary of this important moment in Irish history. 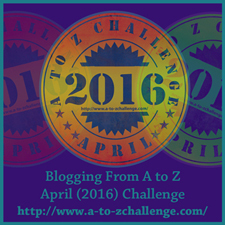 Join me throughout the month of April for an A to Z of the Easter Rising of 1916. 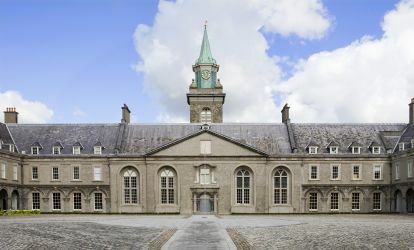 At the time of the rising, the Royal Hospital was the headquarters for the British army. Nowadays the President of Ireland places a wreath here every year to remember all the Irish who were lost in wars.